There are 29 Memory Care Facilities in the Westminster area, with 1 in Westminster and 28 nearby. The average cost of memory care in Westminster is $3,800 per month. This is lower than the national median of $4,650. Cheaper nearby regions include Buena Park with an average starting cost of $3,800. To help you with your search, browse the 33 reviews below for memory care facilities in Westminster. Better rated regions include Garden Grove with an average rating of 4.5 out of 5 stars. Westminster is an affluent community of fewer than 100,000 residents in Orange County, California. Seventeen percent of the city's population is aged 65 or older, many of whom have been diagnosed with dementia disorders such as Alzheimer's disease or Huntington's disease. Throughout California, an estimated 650,000 seniors are living with dementia. For those who need it, there is one memory care facility in Westminster, although there are an additional 185 facilities in surrounding cities. 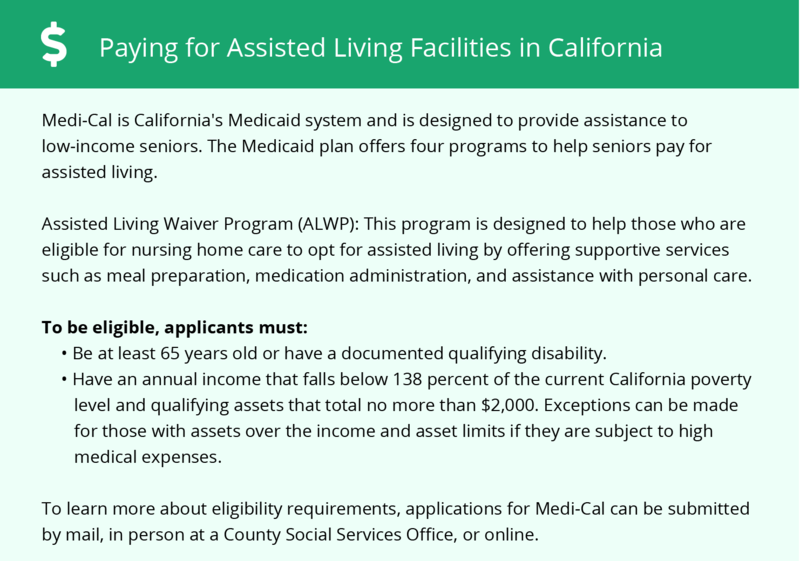 These facilities, officially referred to in the state as residential care facilities, are closely regulated by the California Department of Social Services. These facilities often offer both assisted living and memory care services because regulations for these two levels of assistance are similar. Violent crime rates in Westminster are low, which should put senior residents and their families at ease. Only 3.07 violent crimes per 1,000 resident occur in the area each year, when, by comparison, a total of 4.49 violent crimes per 1,000 residents occur annually in the average California city. The Westminster area may be too expensive for those who have a tight budget for memory care. The overall cost of living in the city is more than 85 percent above the U.S. average, which is likely to be reflected in the cost of room and board at memory care facilities. The Westminster area is home to world-class medical facilities, including those that specialize in brain health and dementia care such as Kindred Hospital Westminster, in the event of medical emergencies or illness. Westminster and Orange County have high levels of ozone and particle pollution, which can cause complications for vulnerable members of the population, including seniors. Seniors with medical conditions that affect the respiratory system may find their condition worsening while living in the area. Memory Care costs in Westminster start around $3,800 per month on average, while the nationwide average cost of memory care is $4,799 per month. To see a list of free memory care resources in Westminster, please visit our Assisted Living in California page. 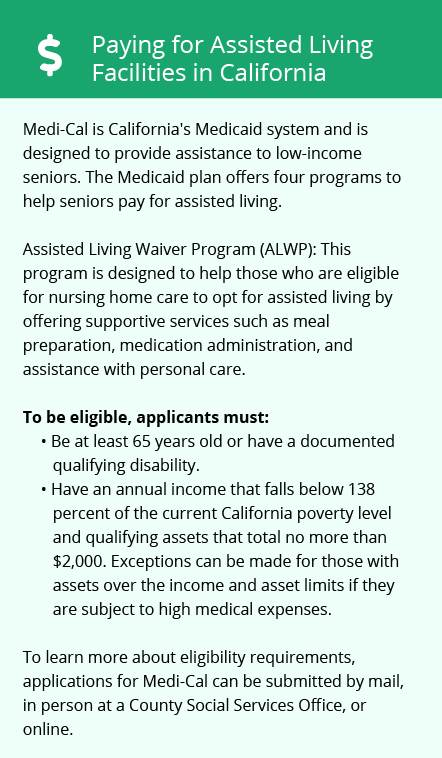 Westminster-area assisted living communities must adhere to the comprehensive set of state laws and regulations that all assisted living communities in California are required to follow. Visit our Memory Care in California page for more information about these laws.